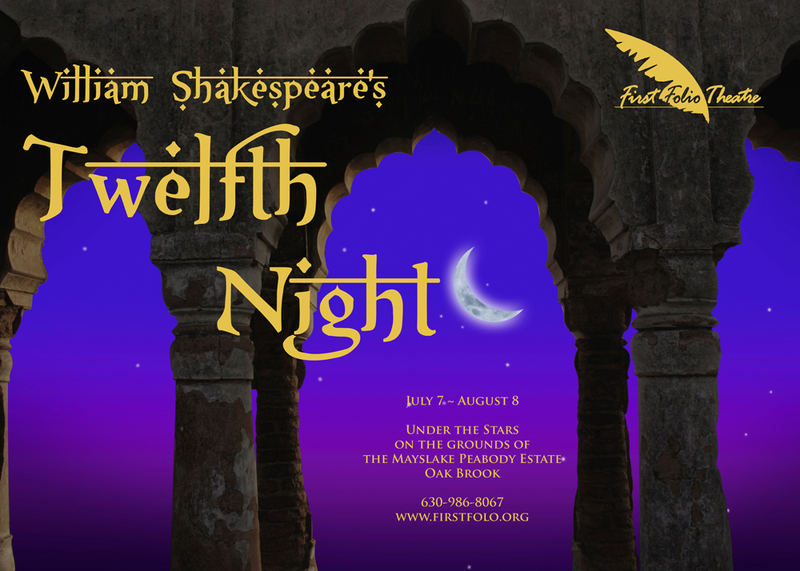 East meets West in First Folio’s production of Twelfth Night. 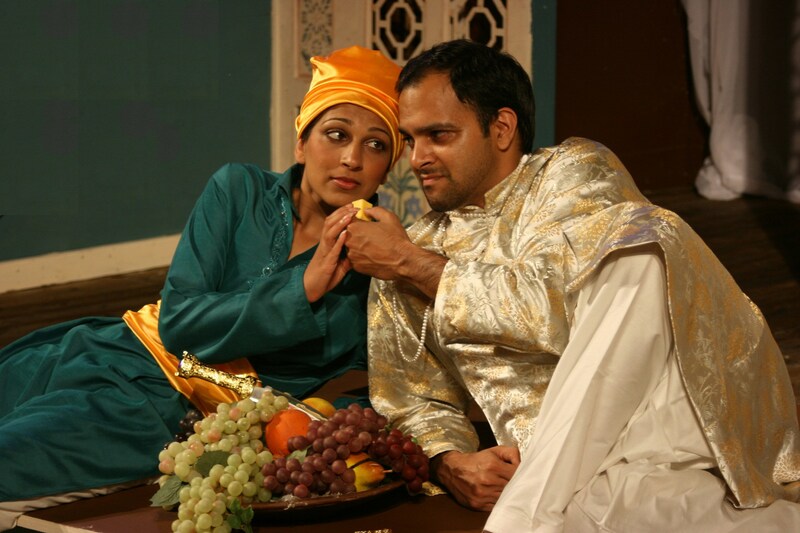 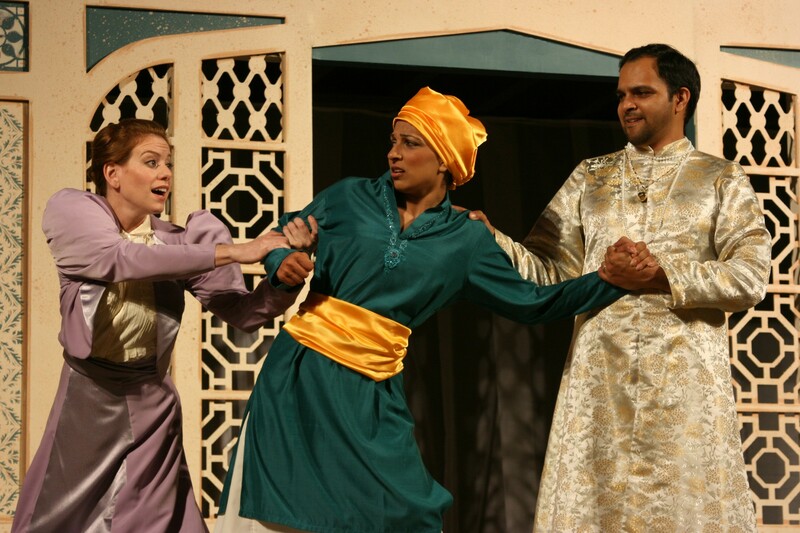 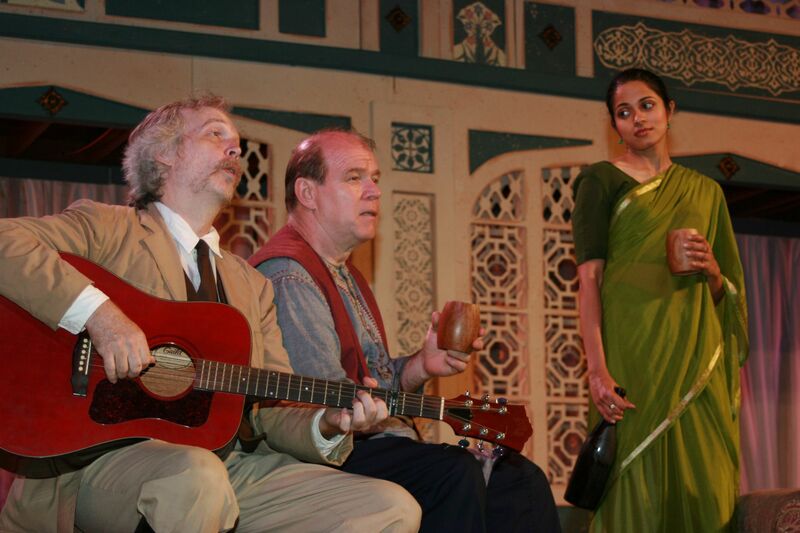 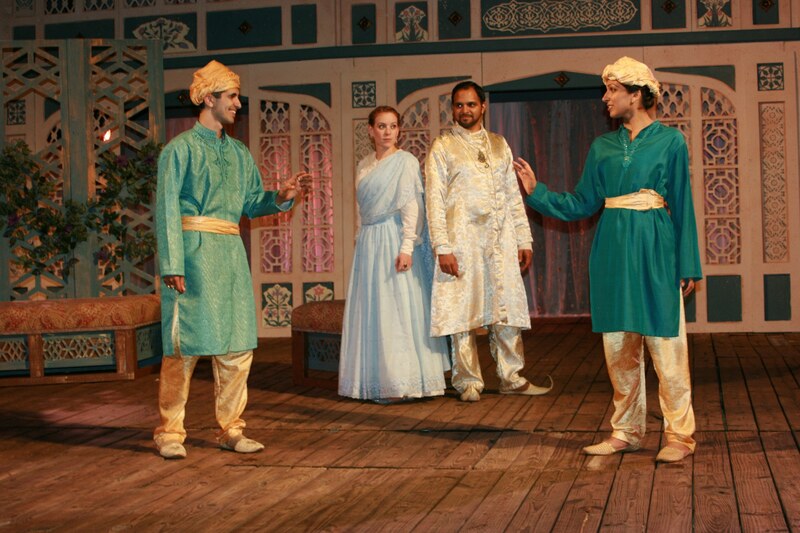 Set during the British Raj, Michael Goldberg’s production combines the beauty of 19th C. India with the glorious elegance of Shakespeare’s most romantic comedy. 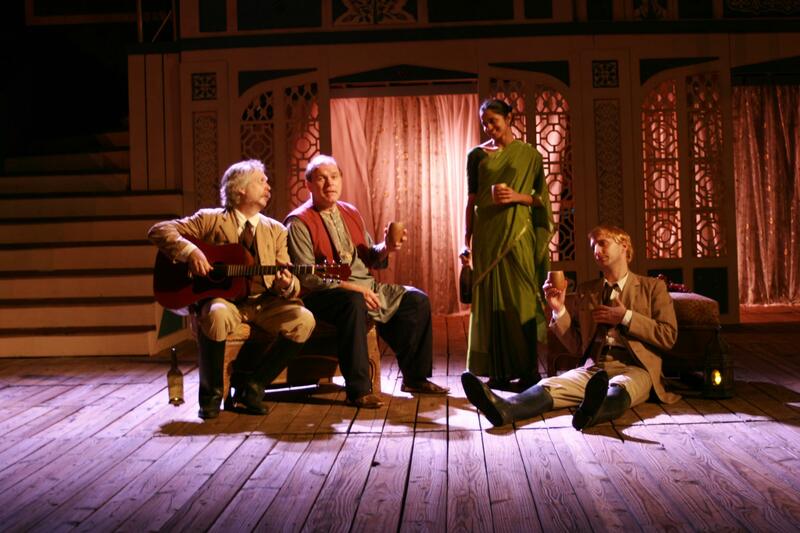 With a multi-ethinic cast and a score by British composer Henry Marsh, this promises to be a thrilling ride through an exotic and wondrous land. 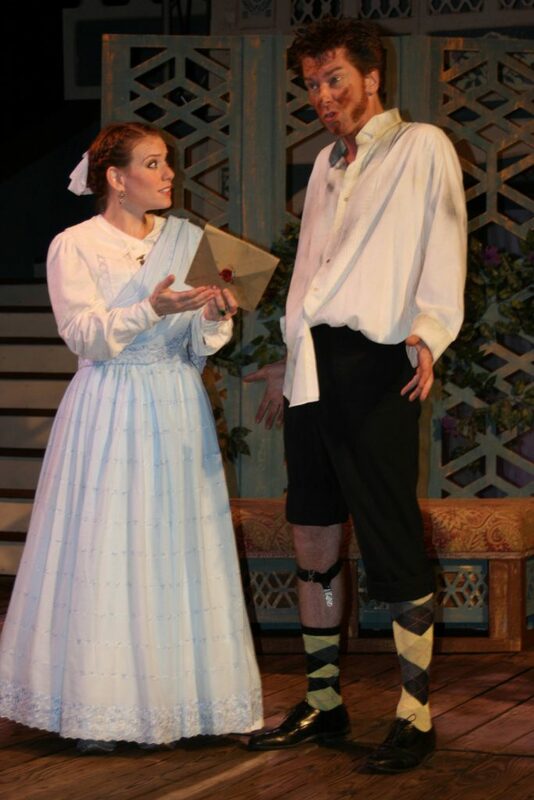 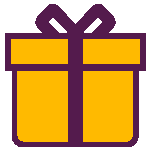 Click on the thumbnails below to download the full images from Twelfth Night.